A missing 1-month-old boy and his mother were last seen on Dec. 4 in Pine County. Laura Lee St. Awesome, 39, and her infant son, Theo Stillday, were last seen on Dec. 4 and haven't been heard from since that time. 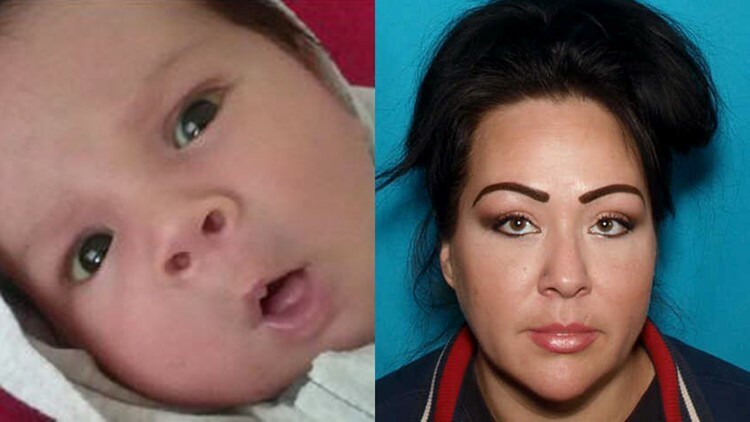 PINE COUNTY, Minn. - The Pine County Sheriff's Office is asking for the public's help to locate woman and her 1-month-old baby. 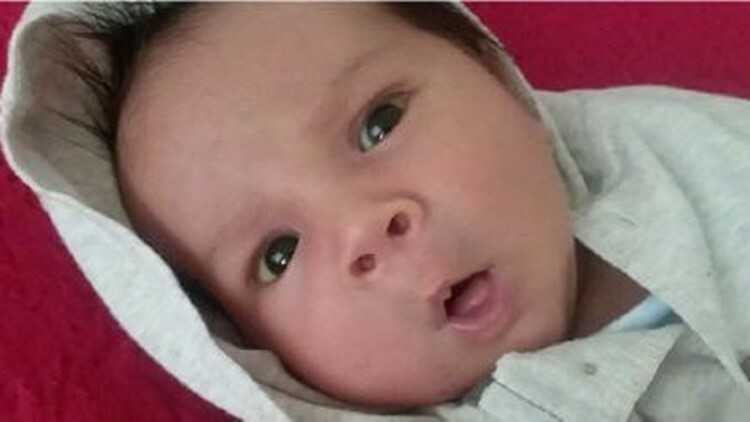 The BCA says 1-month-old Theo was last seen on Dec. 4 with his mother and may still be in the Pine and Mille Lacs county area. The Pine County Sheriff's Office says St. Awesome is described as 5-foot-8, 220 pounds with brown eyes and black hair. She may still be in the Pine and Mille Lacs county area. If you think you've seen Laura or Theo, you are asked to contact the Pine County Sheriff's Office at 320-629-8380 or call 911.